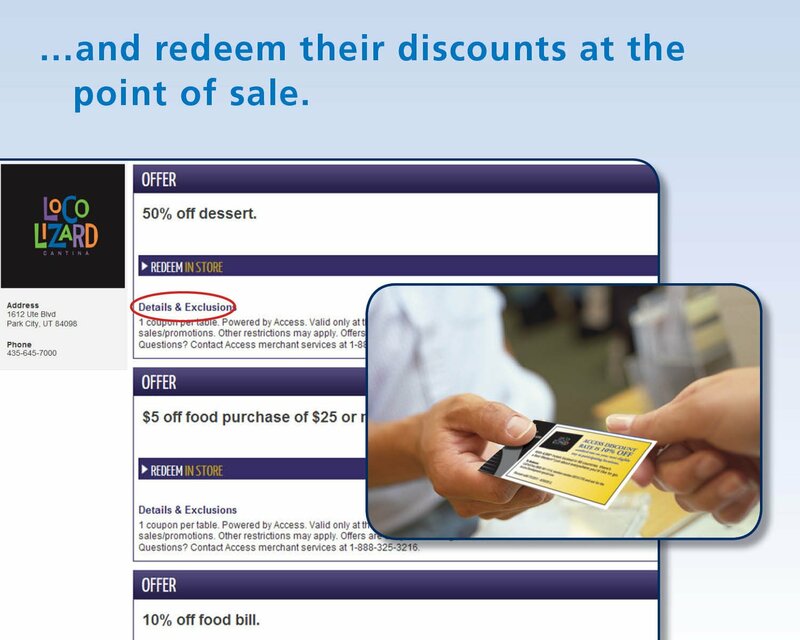 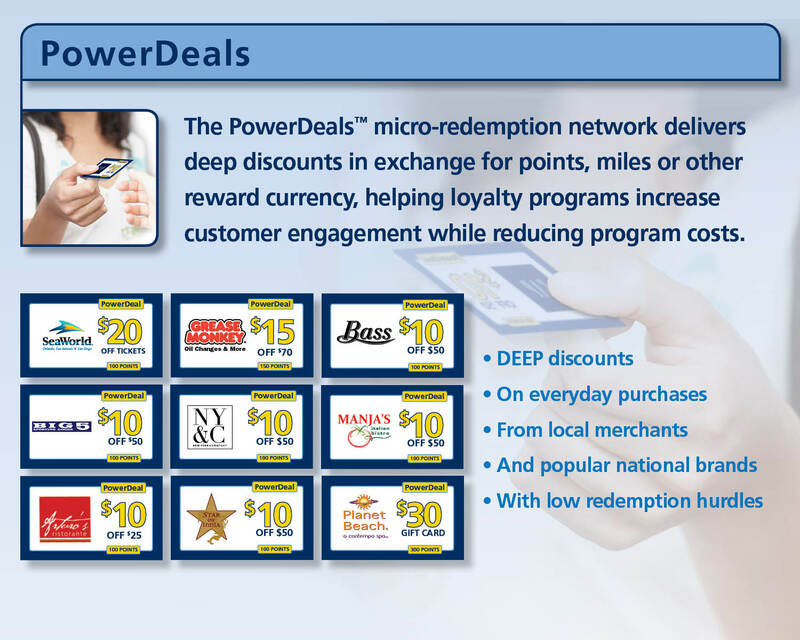 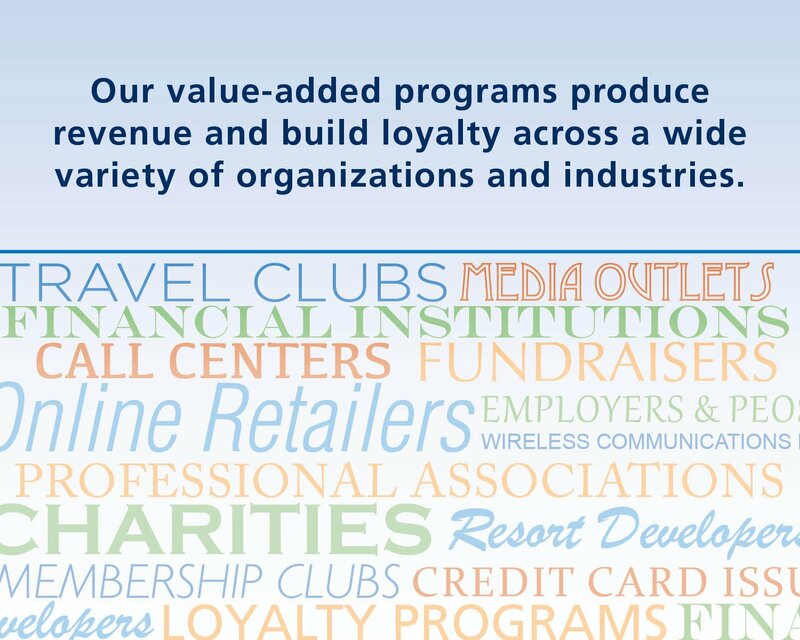 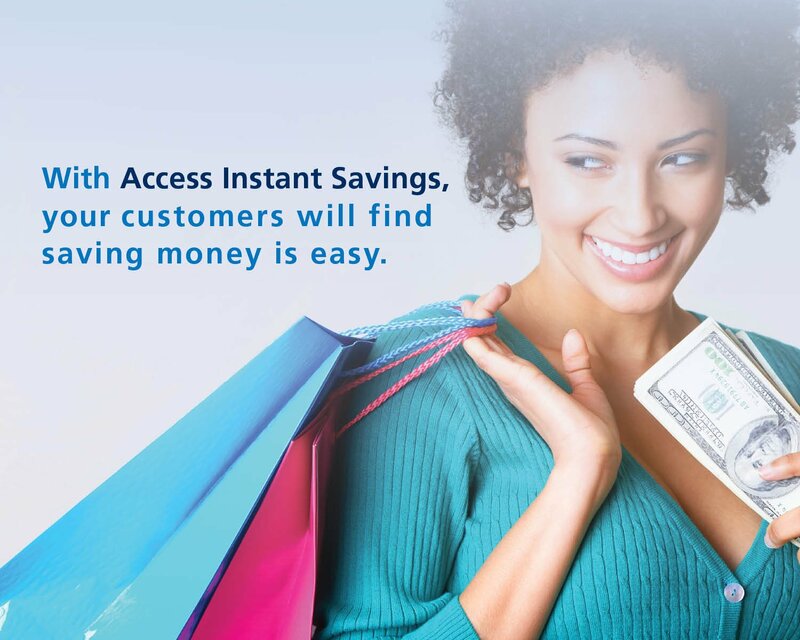 Our discount-based merchant-funded programs are proven to help retail banks and credit unions acquire, retain and engage account holders while increasing transactional revenue. 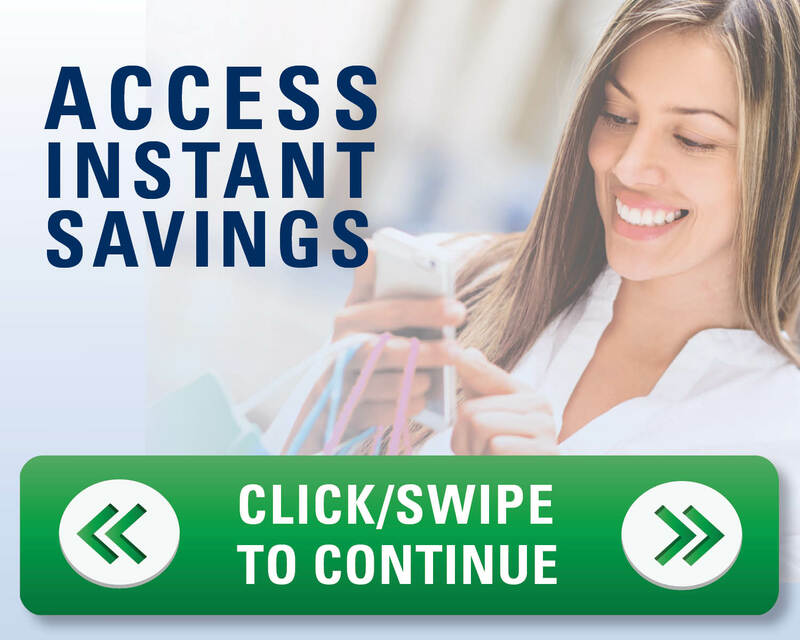 Some of the nation’s largest retail banks rely on Access to deliver cost-conscious programs that outperform traditional, costly rewards platforms. 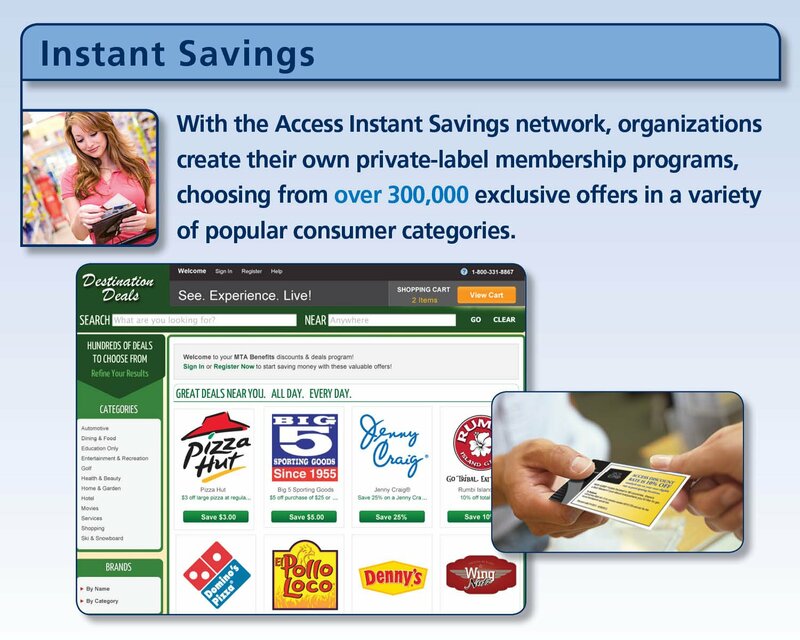 Don’t settle for an average bank loyalty program when you’re just 15 minutes away from a real, high-impact solution. 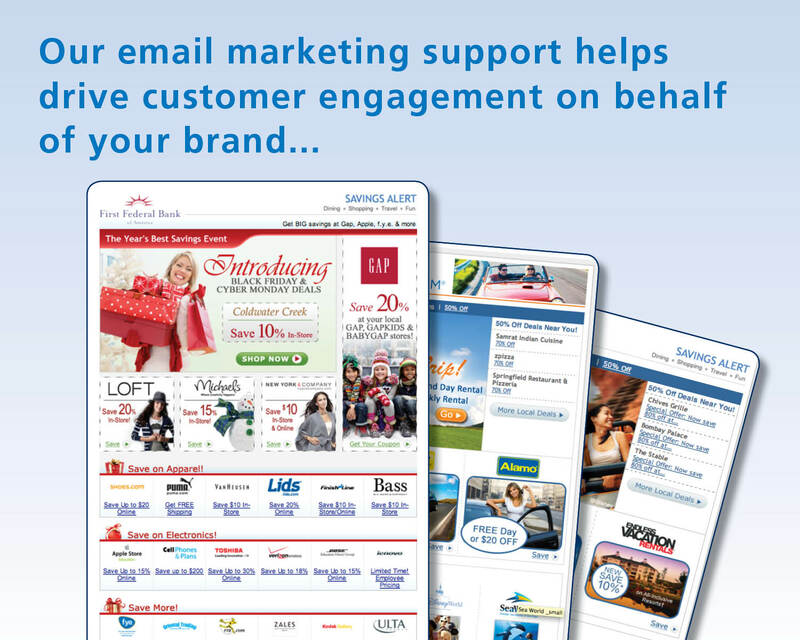 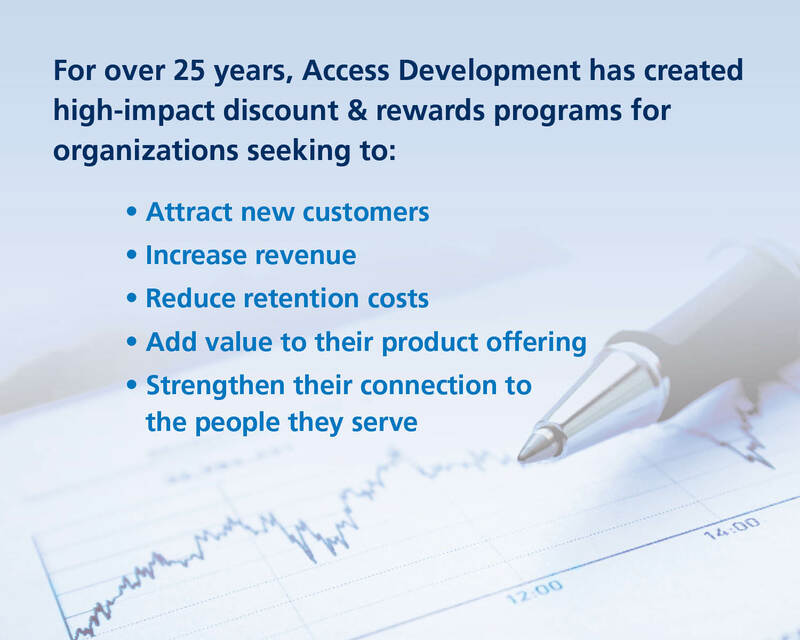 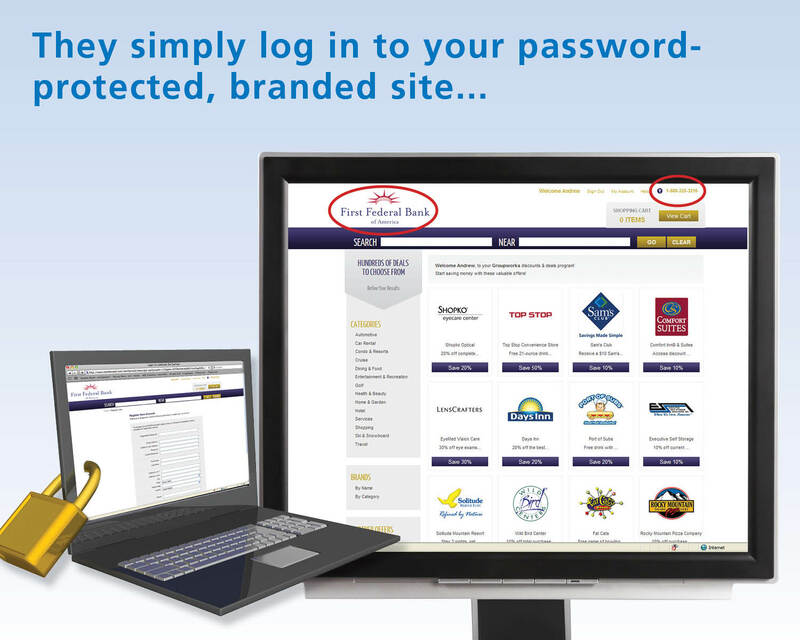 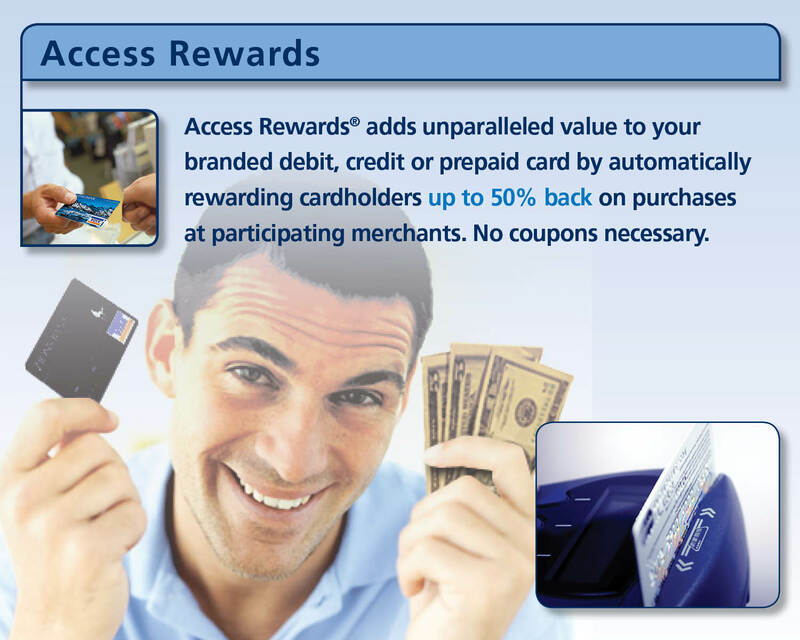 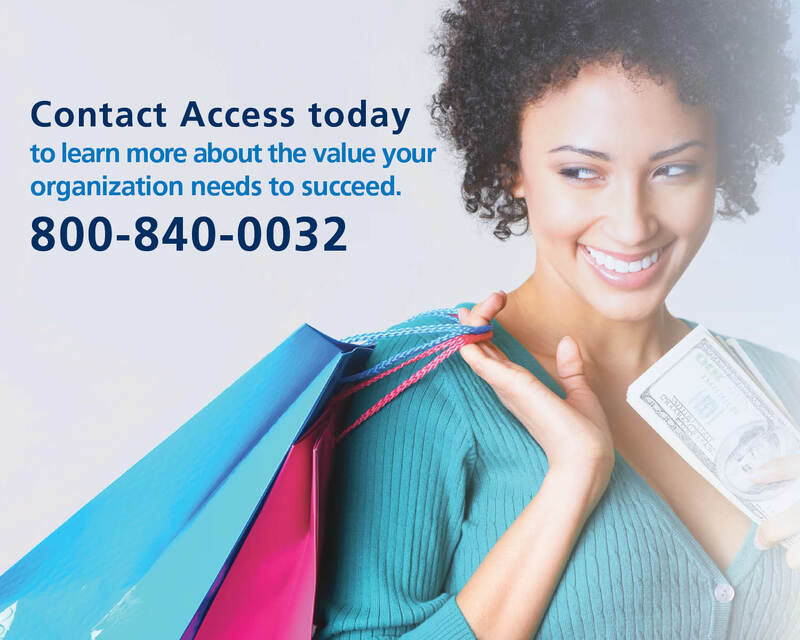 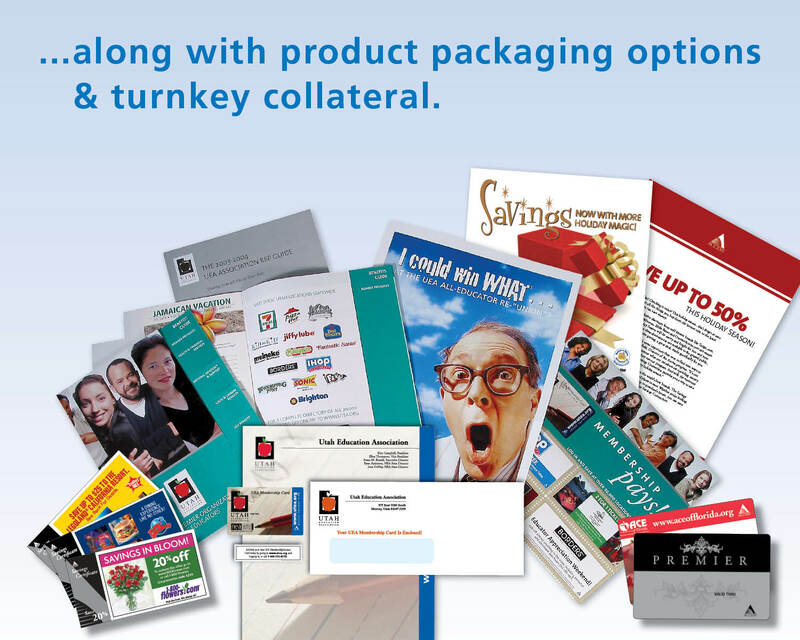 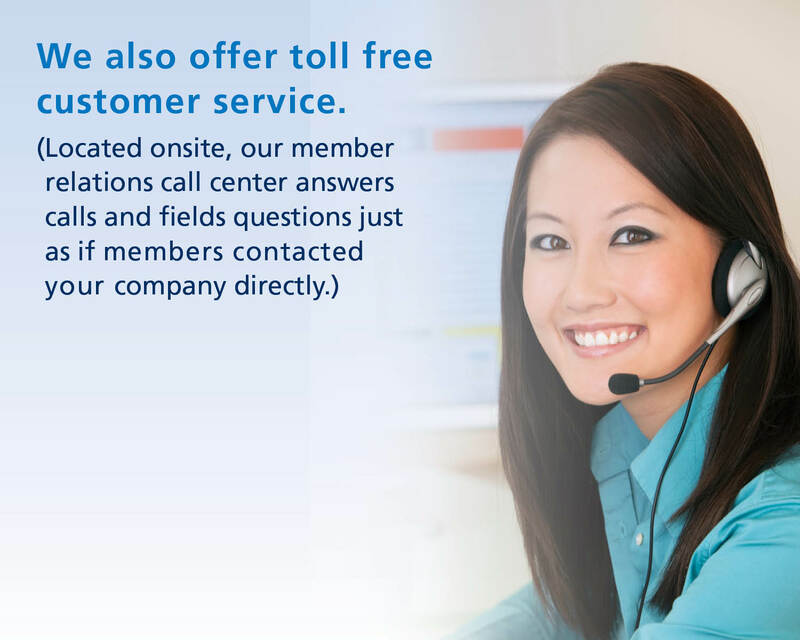 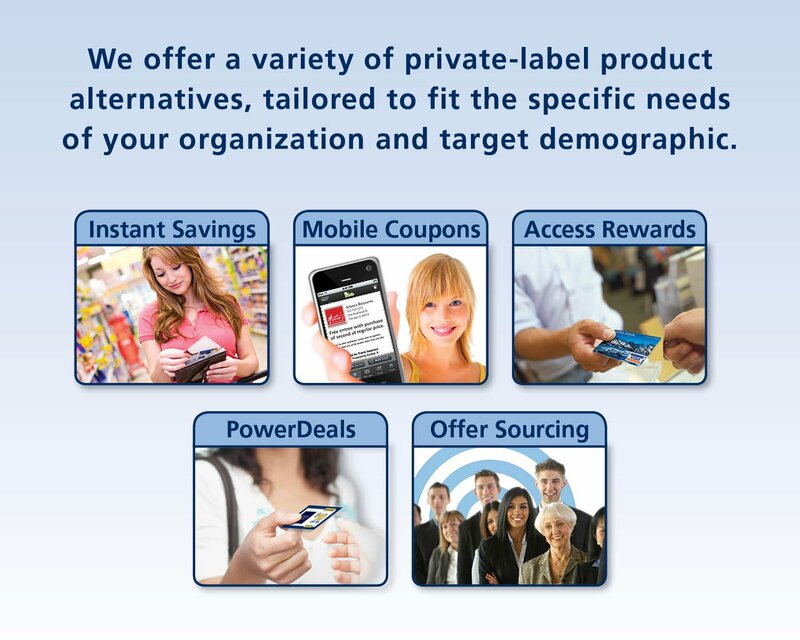 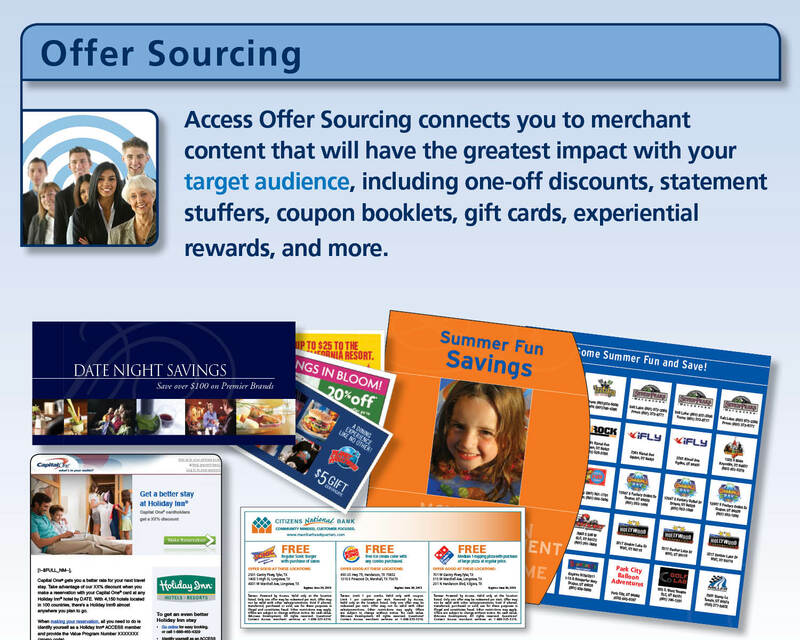 Contact us today to learn how Access can add value to your bank or credit union loyalty program. 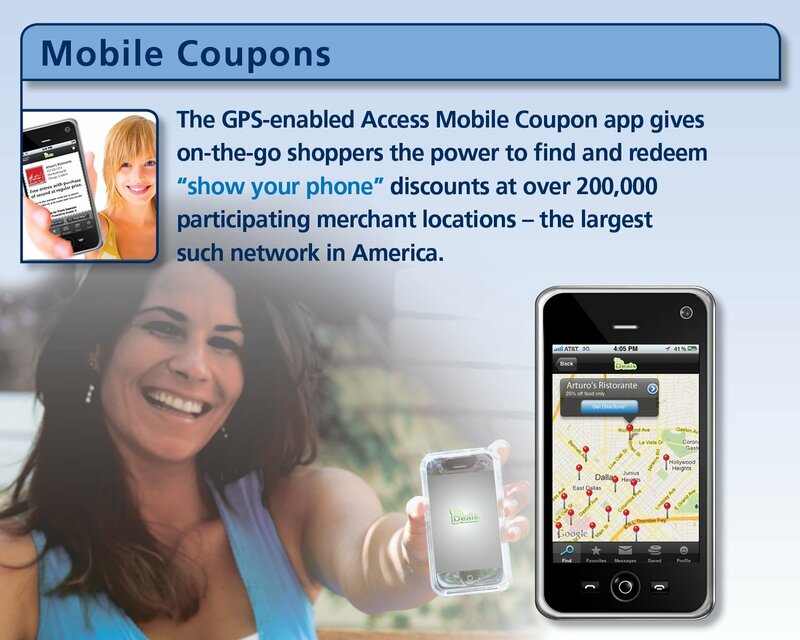 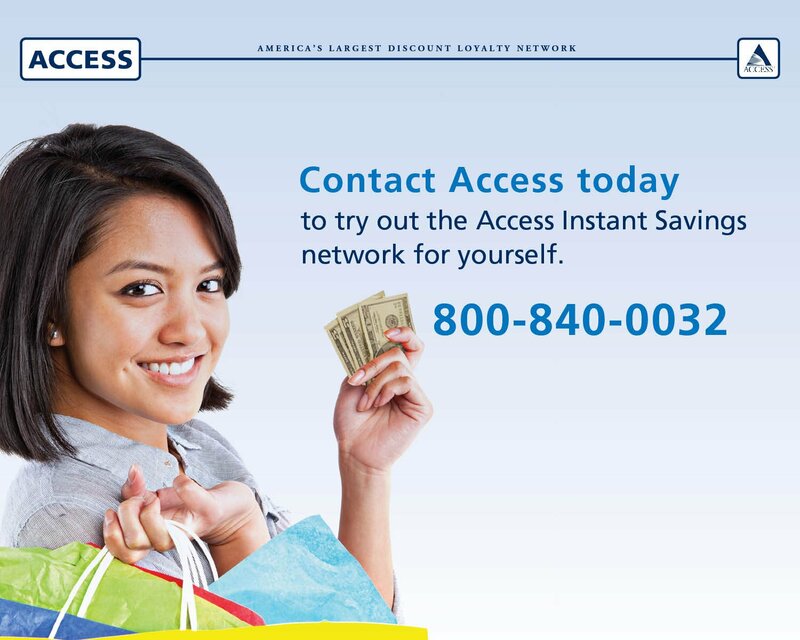 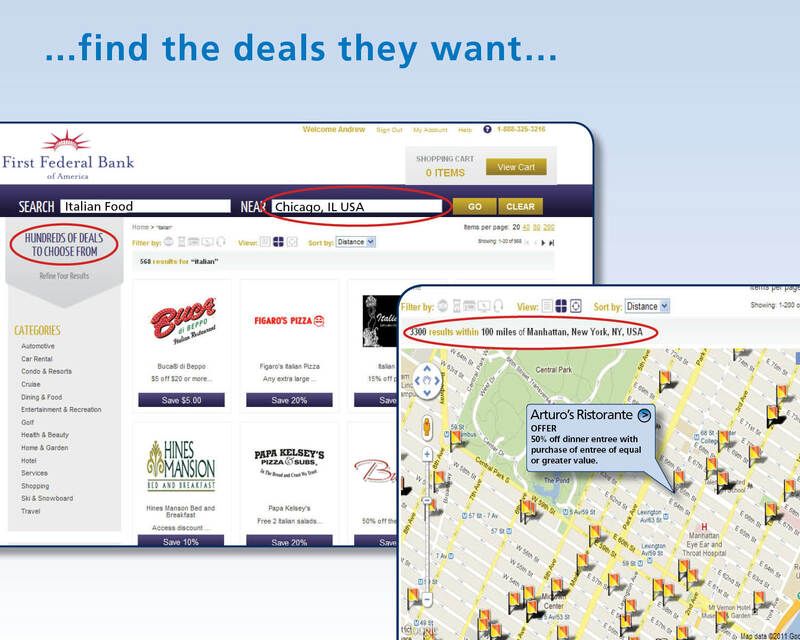 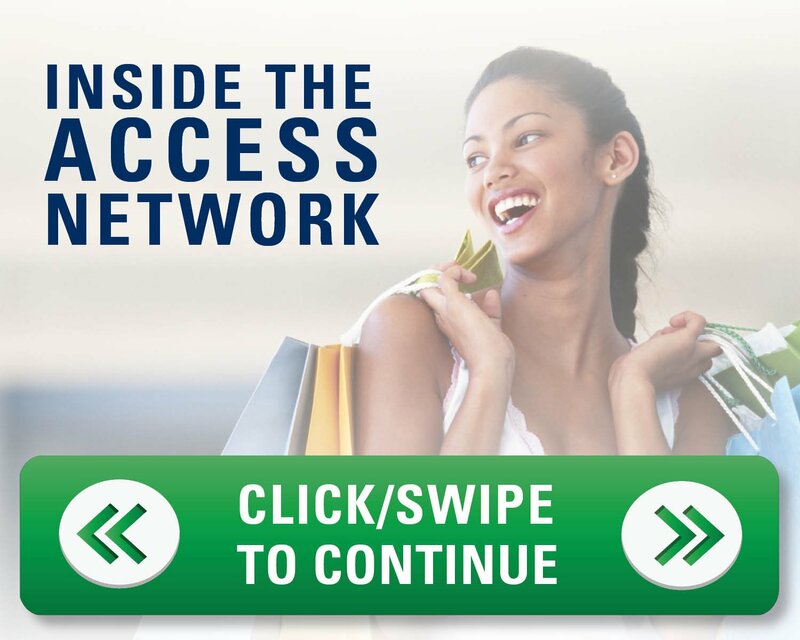 Want to reach more customers by listing your business in the Access Rewards network?